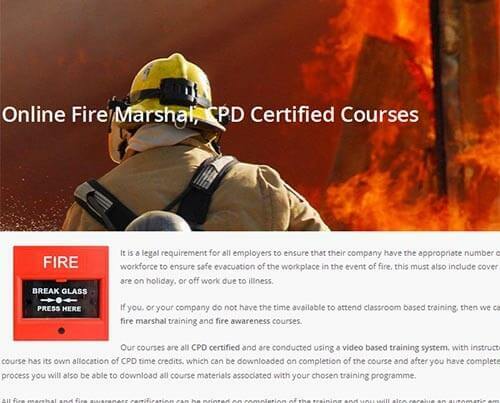 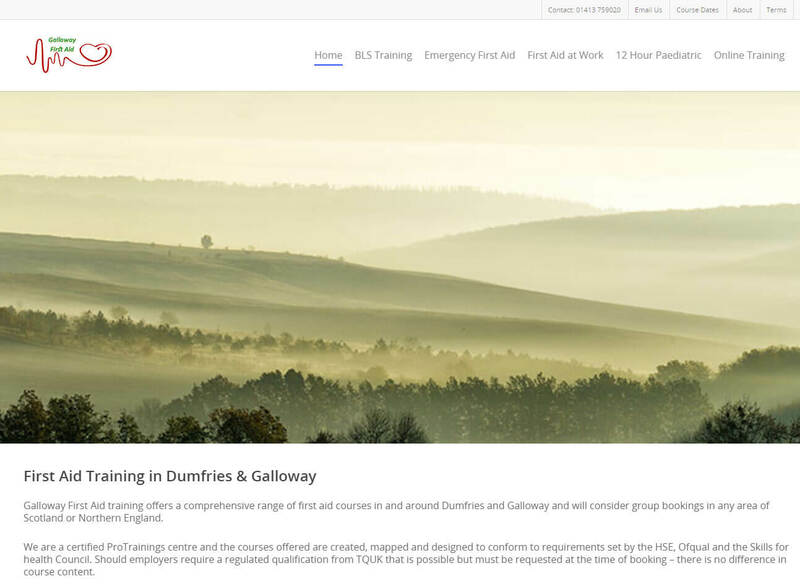 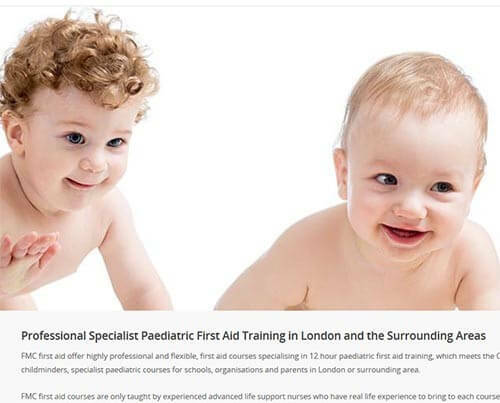 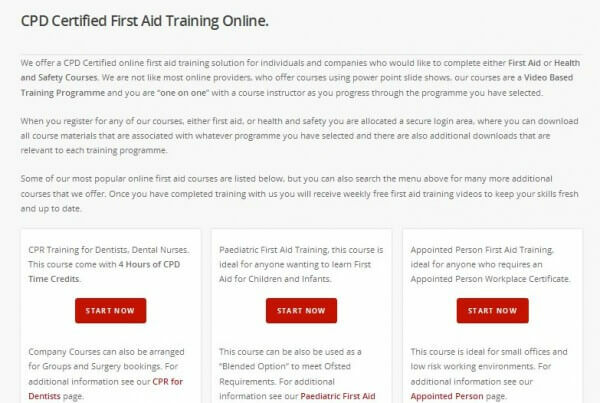 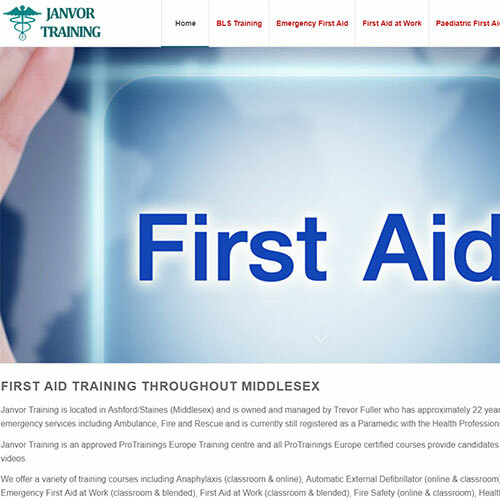 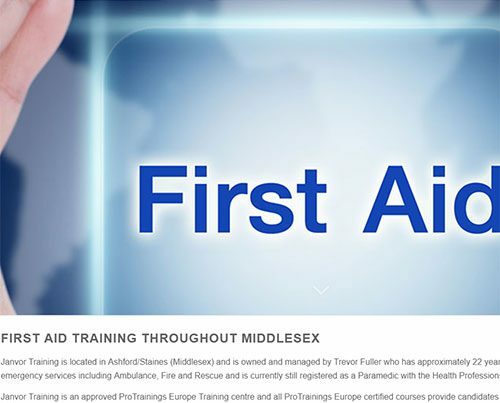 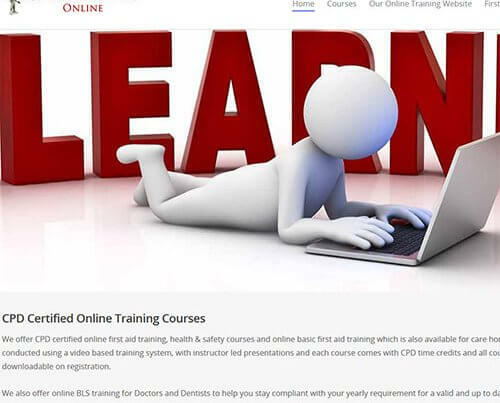 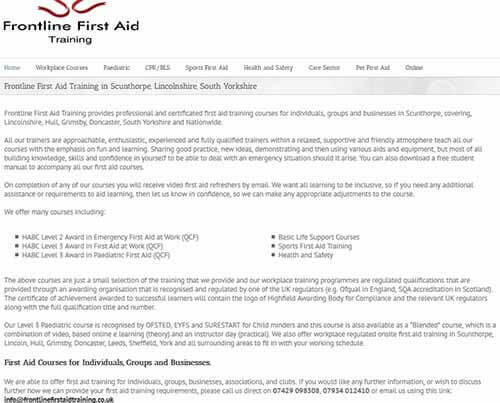 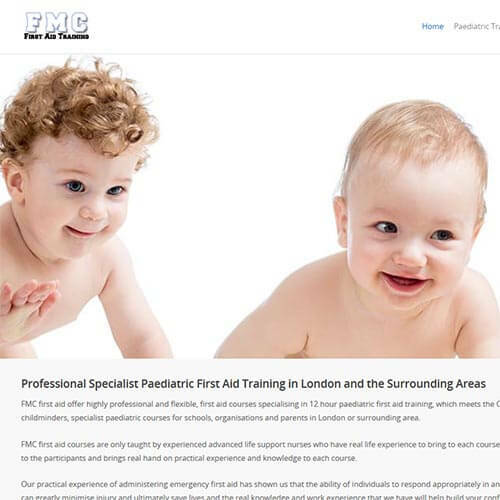 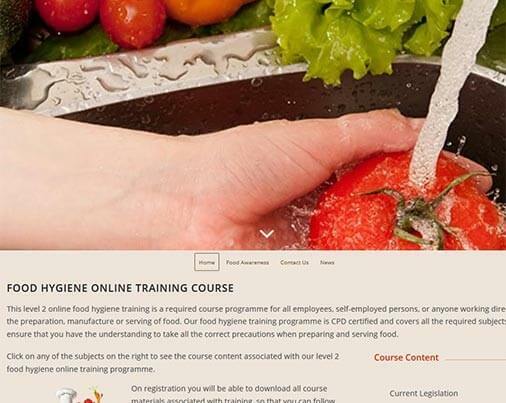 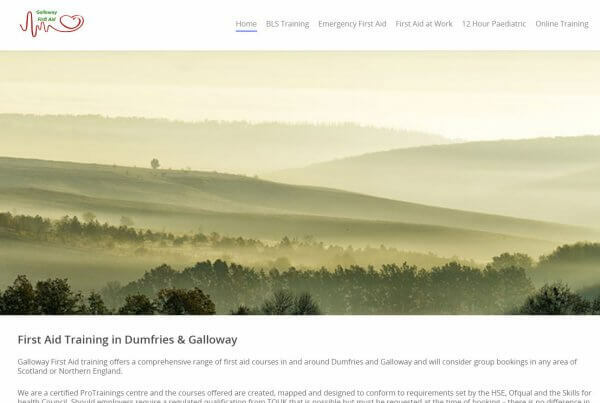 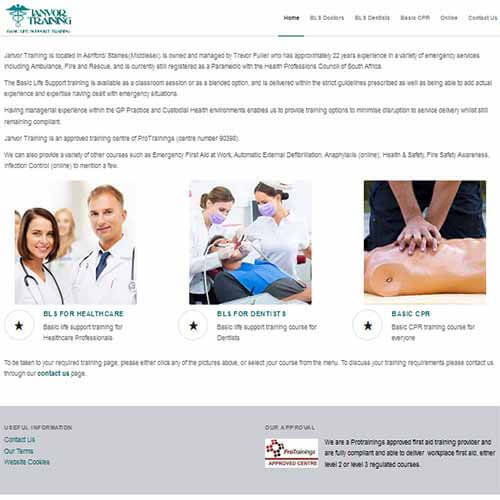 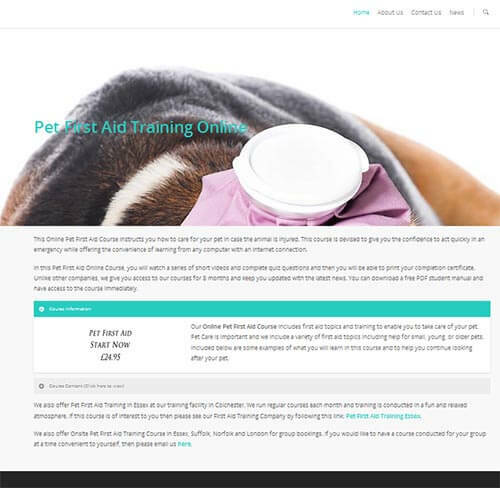 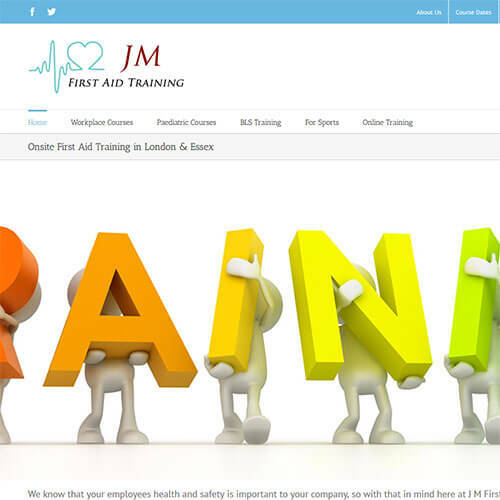 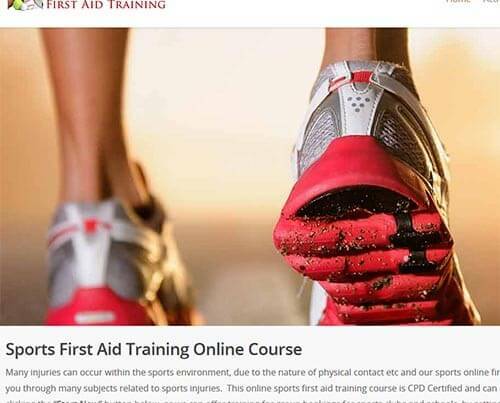 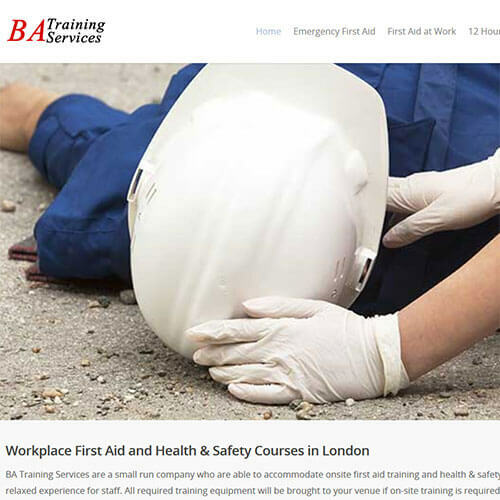 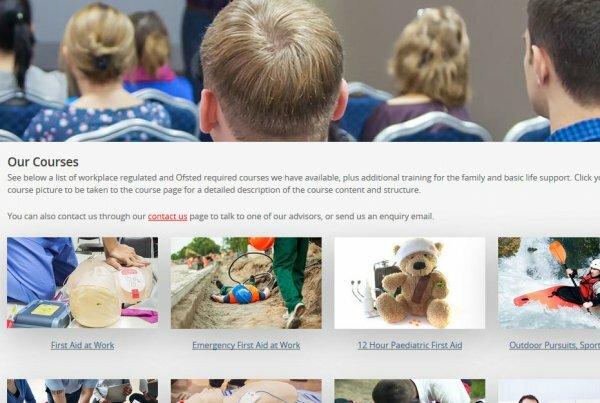 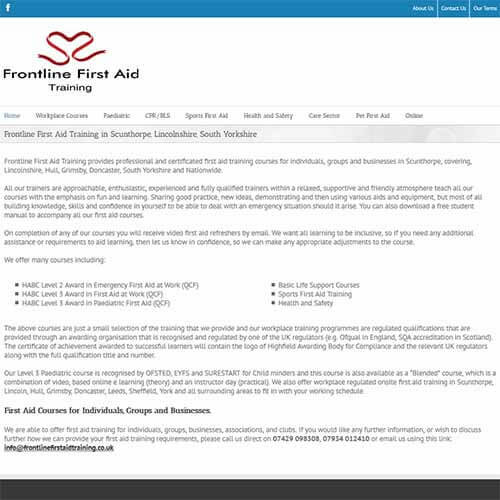 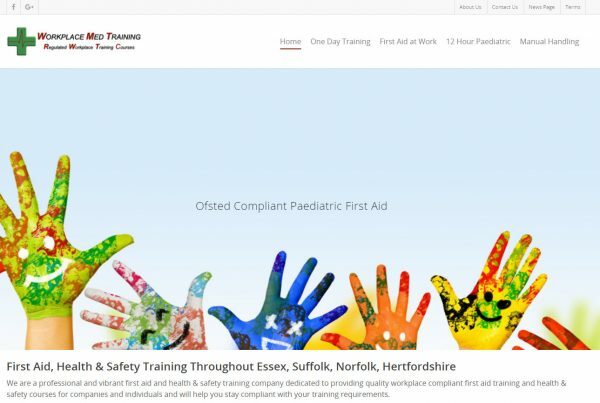 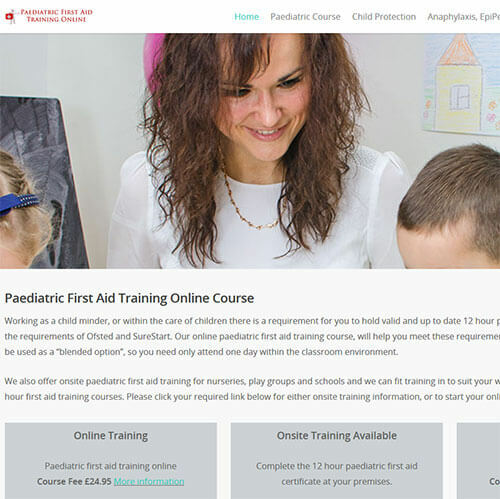 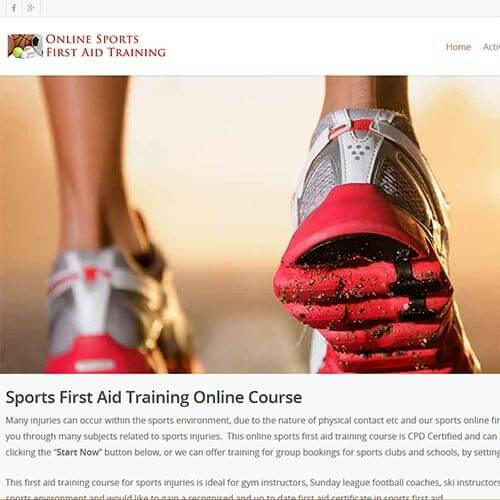 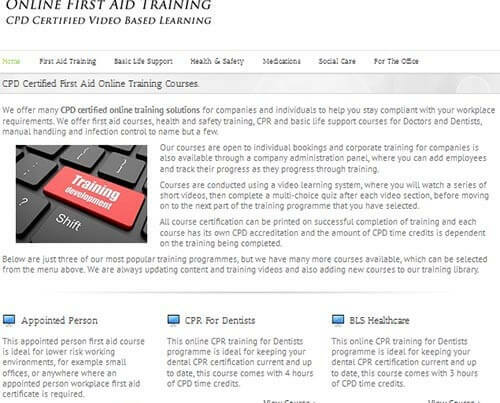 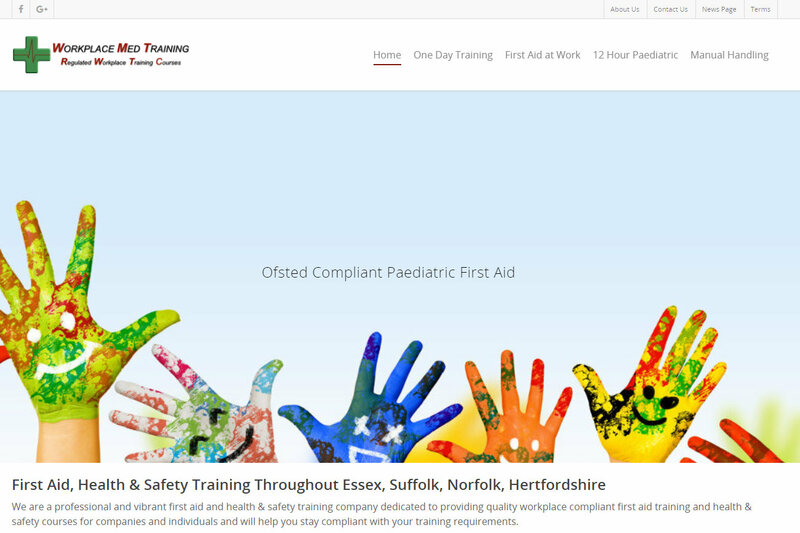 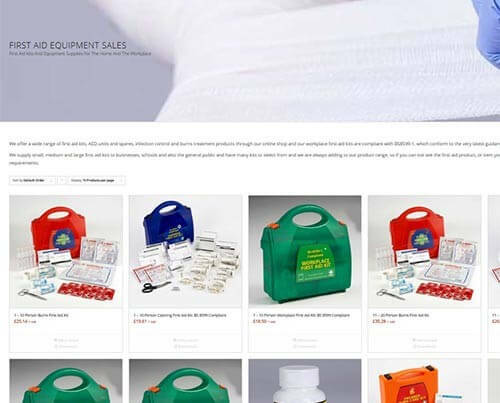 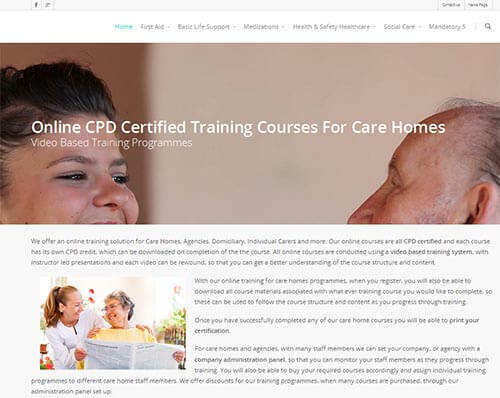 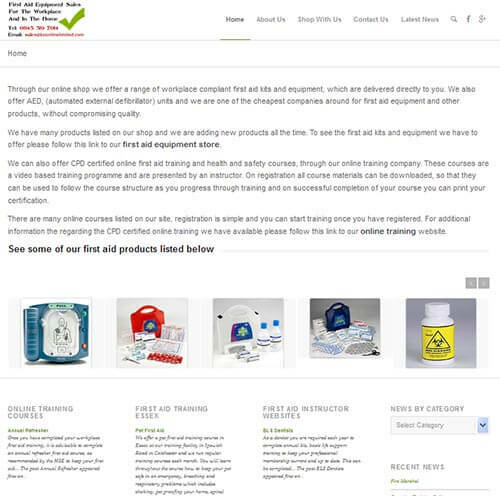 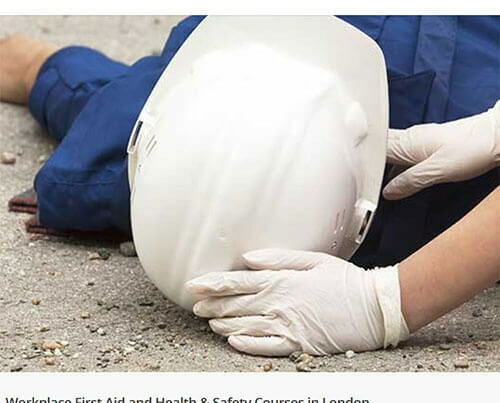 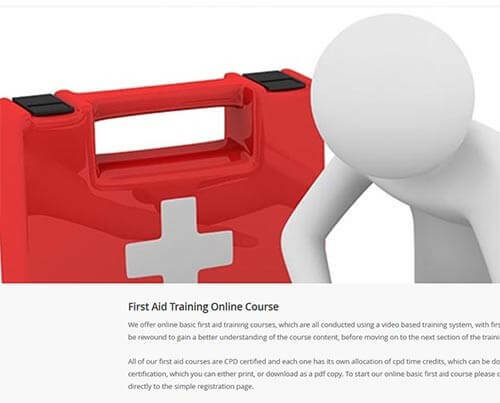 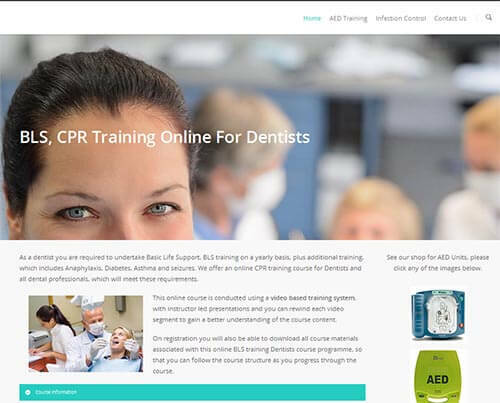 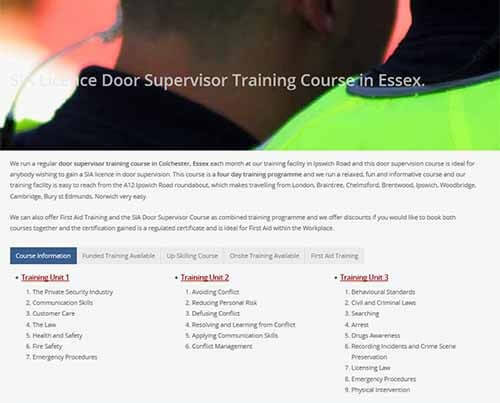 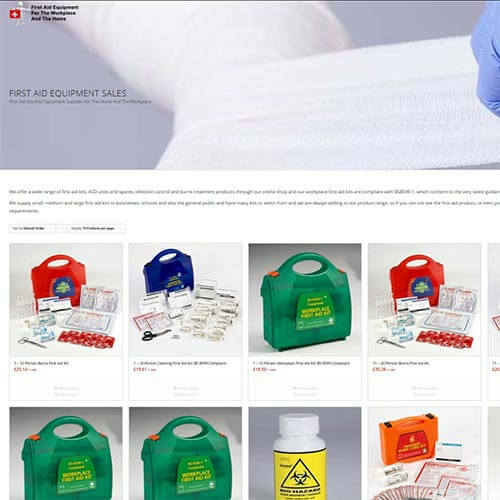 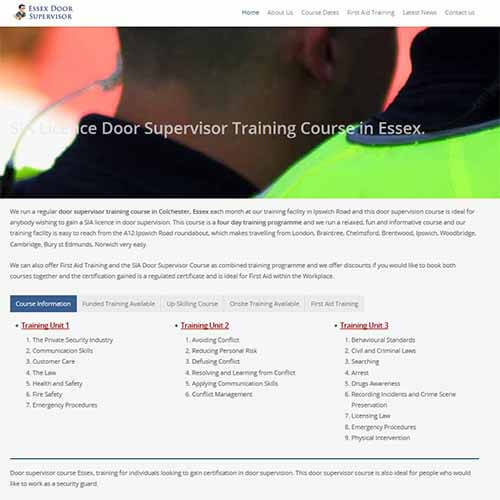 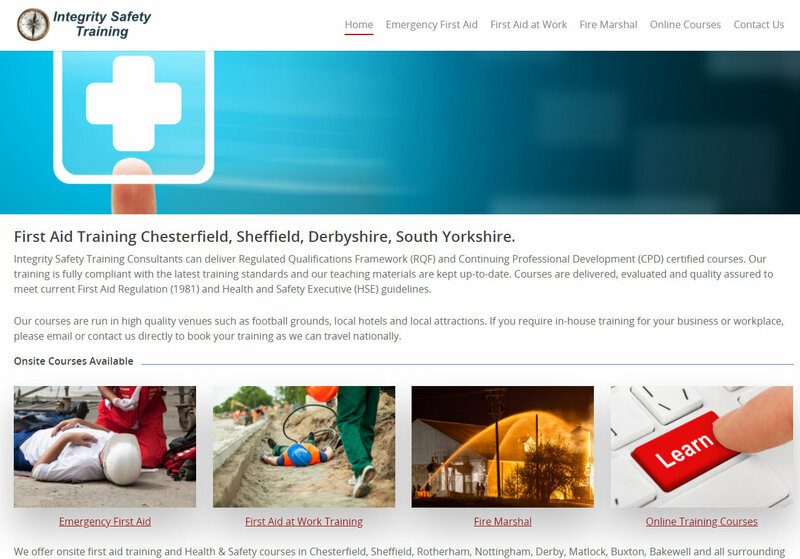 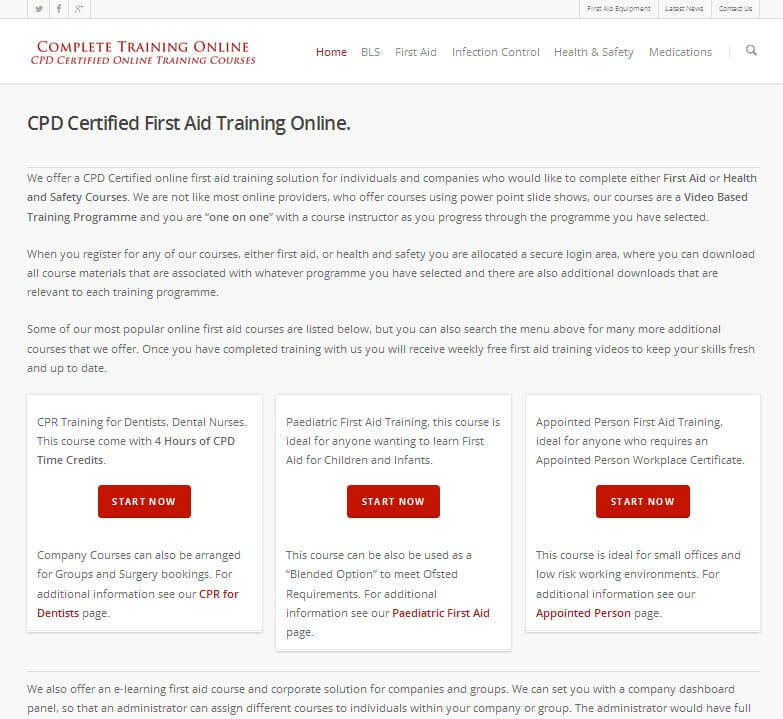 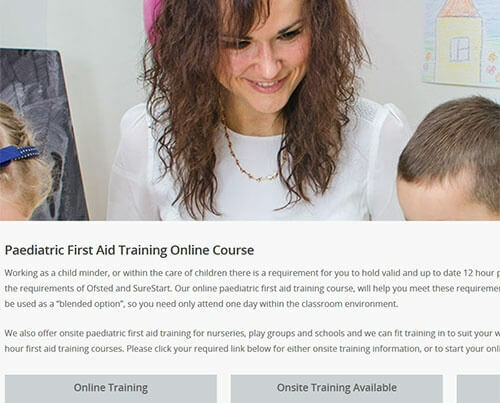 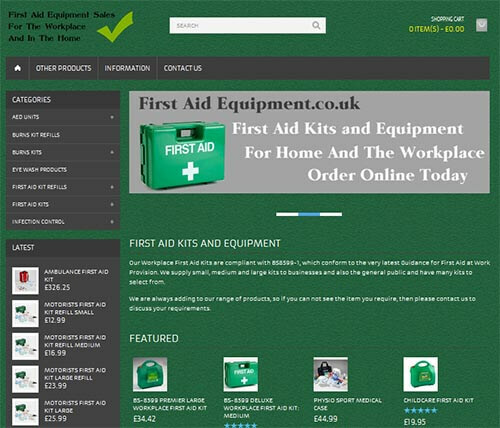 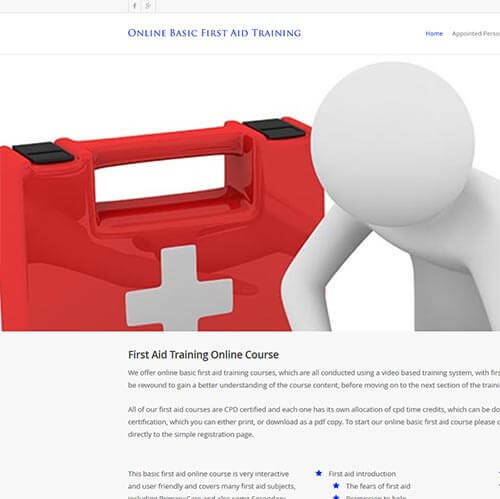 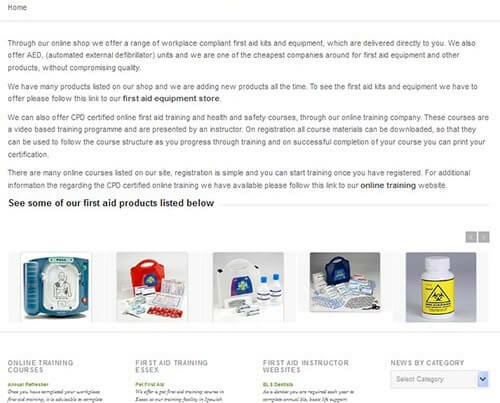 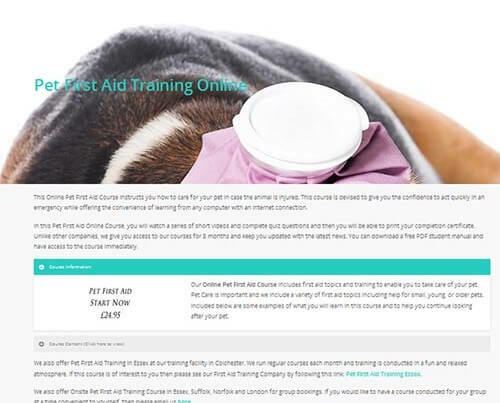 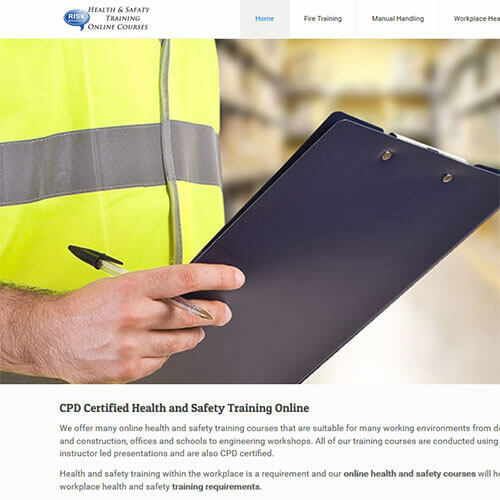 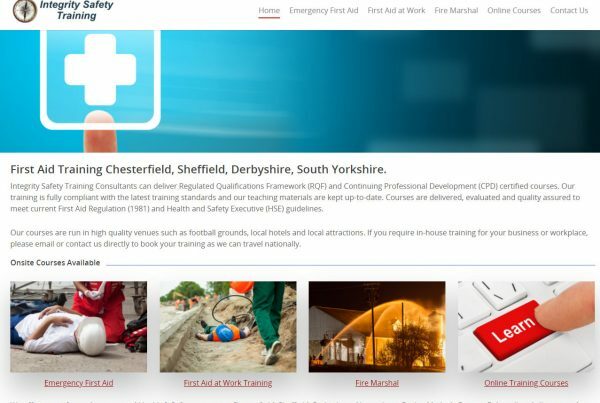 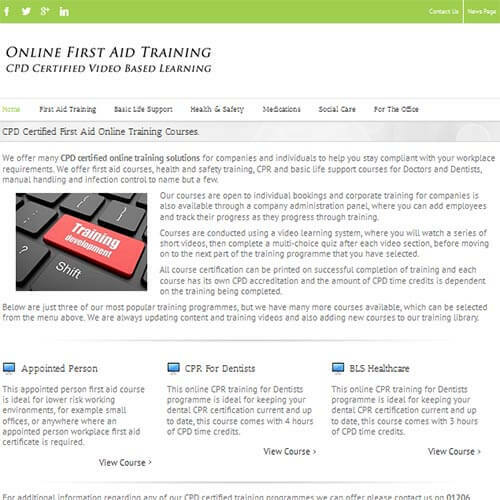 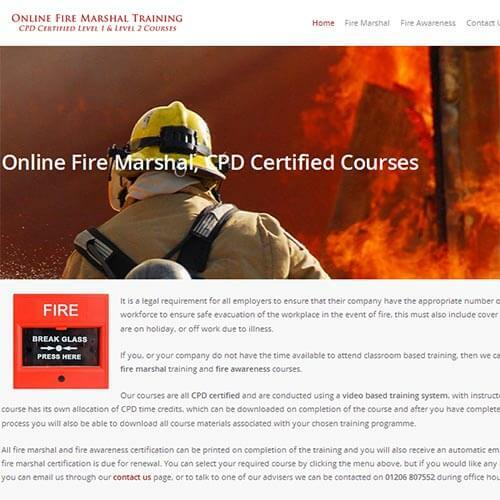 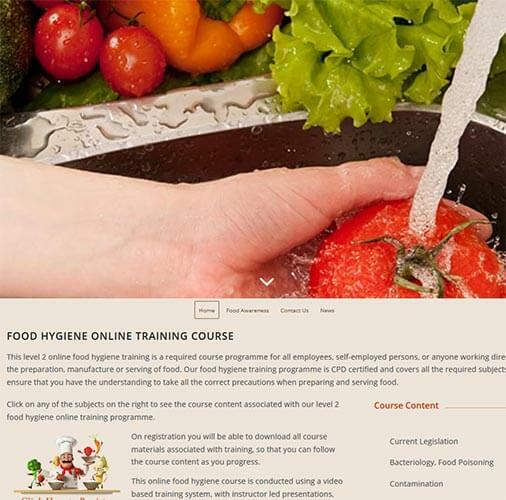 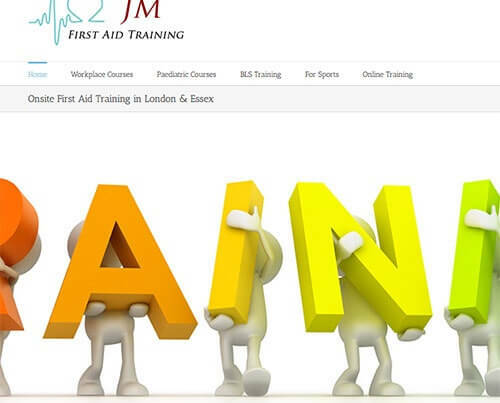 Please see below some of the previous work we have completed for first aid instructors and online companies. 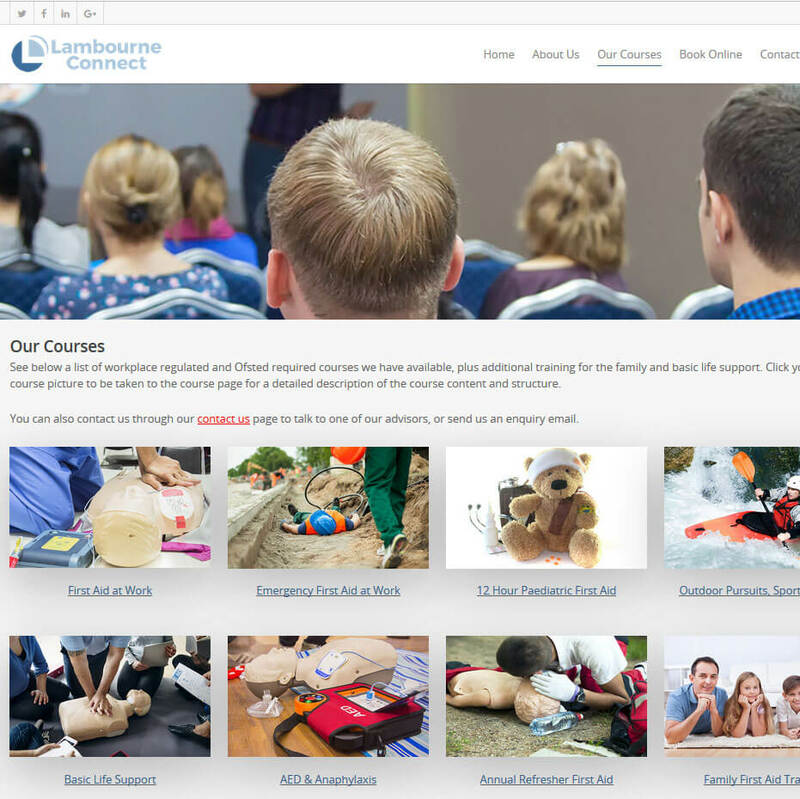 You can click any of the images for a more detailed description and to be taken to the live website. 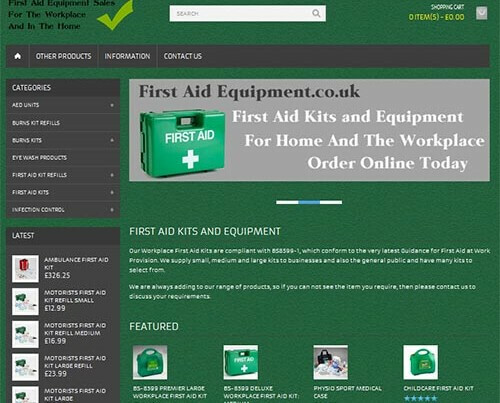 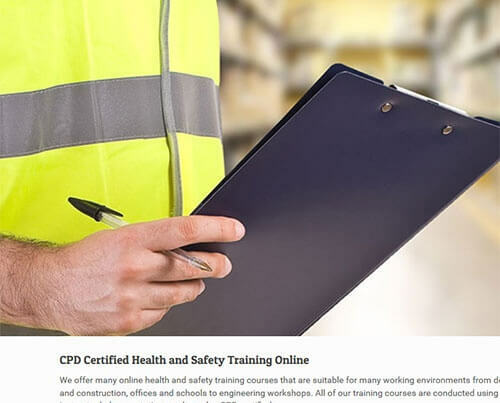 If you would like to contact us to discuss your requirements, please do so through our Contact Us page.